Second Opinion™ Professional SANE / SART Add-in is a complete Sexual Assault Forensic Exam (SAFE) documentation solution. It offers both Consent and Discharge forms, printable instructions as well as fully customizable SAFE Examination forms for infants, adolescent and adults. The ability to annotate and mark up diagrams and illustrations is included. Images of these diagrams can be saved separate so they can be easily import to the Patient&apos;s EMR or other third party system. 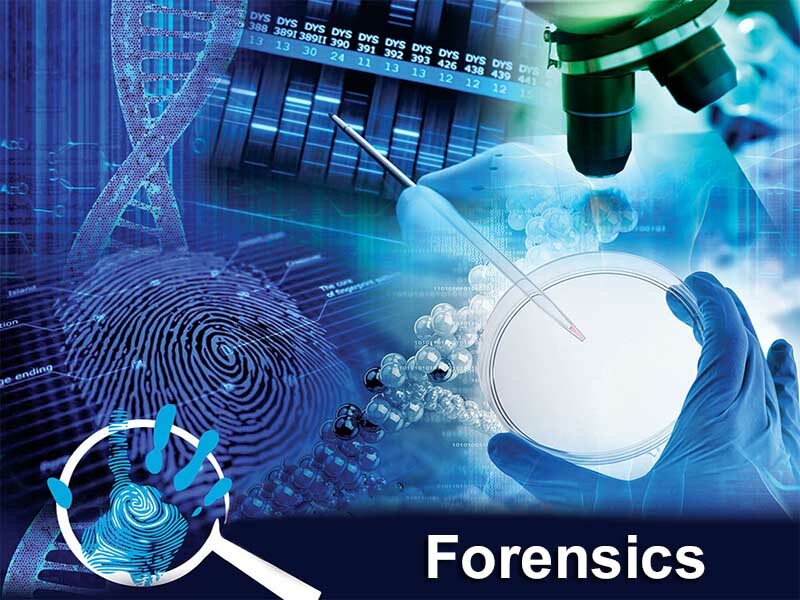 SAFE Examination forms include various sections such as demographics, incident info, victims account, assailants info, since the assault, various body part exams and specimens collected. Reports are printed using Microsoft Word so content can be edited and spell checked before the final printing. Various diagrams and illustrations are included in the add-in. Second Opinion™ Professional SANE / SART Add-in can also be customized to meet your specific data collection requirements. Please contact us for more information. All annotated body diagrams can be saved as a seperate summary image. The SAFE reports are specialized MS Word templates. Data fields and images are then merged into these templates creating a the report. If desired, both diagrams and images can be selected and added to any of the exam reports. All of the included reports can be customized or new reports added using the Report Template Designer. The SANE / SART Add-in is comprehensive, intuitive and easy to use.